Today was fun! I managed to run 5.5 miles before work which I’m really pleased with – my current aim is to be able to run to work which is 9.5 miles from home, so I’m on my way! 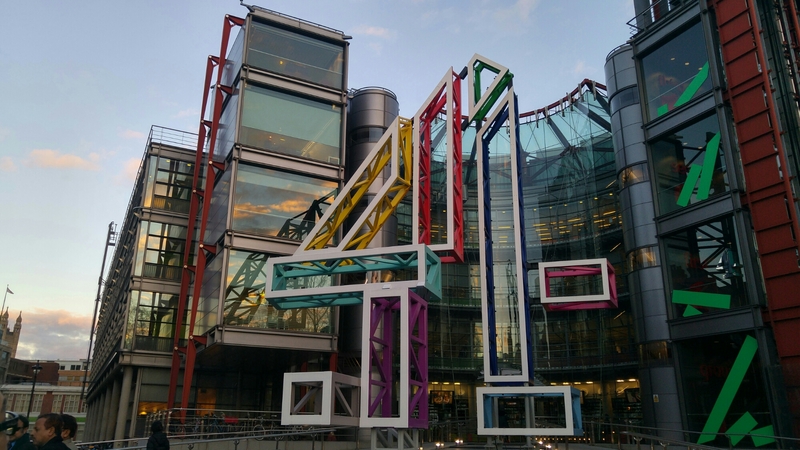 Later on we had a meeting at Channel 4’s head London office to show some design work we’ve been doing for them. Their office was incredible, a very cool space, and the meeting went well so that’s also good! Good Wednesday!